Have a significant other or someone you’re trying to impress this winter? The cold weather has already arrived but there are plenty of cool things to do in the winter. Here are nine great sweater weather date ideas to try this season! 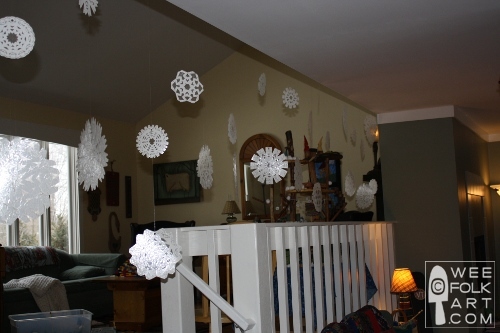 Create a winter wonderland in your house by hanging up decorative snowflakes from the ceiling, making holiday treats and sipping hot chocolate. Make a faux snow fort indoors, get cozy and watch some holiday classics – how romantic! 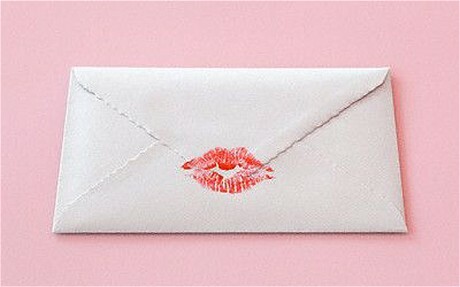 Call me old fashioned but I’m a sucker for love letters! Letters can be so honest and stir up a ton of emotion. There’s nothing better than a love note from your significant other to remind you of all the reasons you’re together and what makes you the perfect partner! Take a night off to enjoy a home cooked meal and reflect on those reasons. Write them down on a piece of paper, read them to each other, lock them in a drawer and pull them out whenever you need some TLC. Photo albums are sooo unoriginal, and yes that includes the online photo albums too! Get creative. 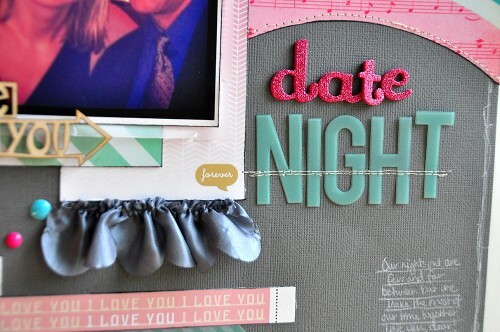 Stay indoors and reminisce while creating a scrapbook filled with photo memories you’ve shared with each other. Chocolate, graham crackers and marshmallows make a great combination to satisfy a sweet tooth! 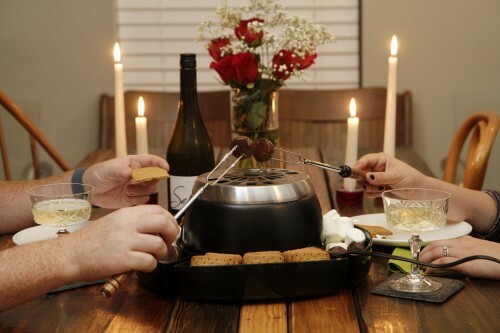 Keep s’mores ingredients stashed inside your house for a random sweater weather date night. Pull them out when you need some time to catch up with your partner and enjoy each other’s company over a nice warm fire or candle light. Ice skating is a very popular winter past time. If you or your significant other cannot skate, don’t sweat—you can be their teacher or vice versa and it’s a great excuse to hold each other’s hands all day. It sure is fun watching someone get used to gliding on ice! You’re guaranteed a few laughs and a great time! The next best thing to a winter wonderland indoors is one outside! If you happen to live in a part of the world where snow falls in the winter, take advantage of the snow’s beauty and go for a romantic walk or an adventure with your partner in a winter wonderland. Bundle up and enjoy the fresh air and beautiful scenery without spending any money! Dancing together for absolutely no reason is one of the most romantic things you can do. Bust out a playlist of meaningful songs and dance the night away! It’s time to pull out the pots and pans and whip out the ingredients. Choose two or three challenging recipes and get ready for a night of culinary delight. Make shopping for the ingredients fun and set the table up for a nice dinner for two! To spice things up, choose popular dishes from each of your cultures for your partner to try! 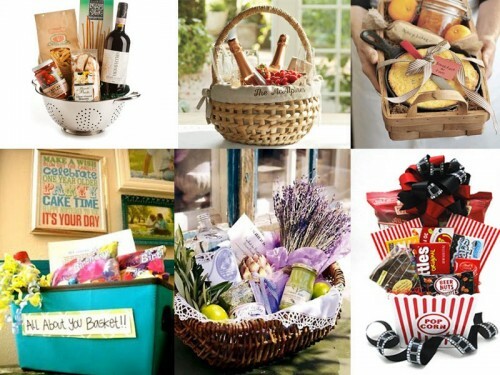 Put together a basket with some of your partner’s favourite things. Include some adorable photos, their favourite snacks and their favourite movie. Make the date all about the things they love most, including you of course!